Pyridoxine (vitamin B6) acts primarily as an enzyme catalyst in many body processes such as energy metabolism. 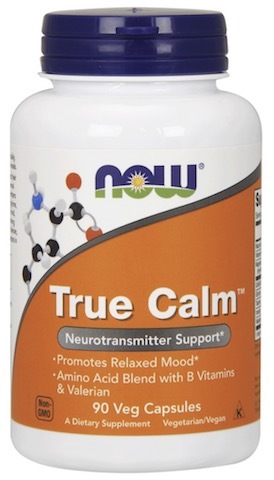 It supports the nervous and cardiovascular system and enhances the immune system. * Pyridoxal 5’-phosphate (P-5-P) is the coenzyme form of vitamin B6. Taking P-5-P allows for greater absorption and bioavailability than non-coenzyme forms. Thus, P-5-P is the ideal form for those with liver or mood disorders, biochemical imbalance, compromised B6 metabolism, or for anyone looking for a superior form of B6. 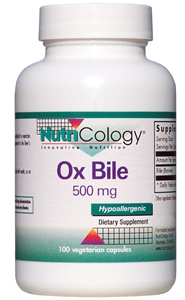 Taking B vitamins already in their coenzymated forms allows the body to use them directly. Thus, the amount that is needed by the body is less in order to achieve the same benefits. Biocoenzymated takes it one step further. Using our proprietary EnviroSimplex® technology, we’ve created a unique biocoenzymated process using organic, farm fresh plant extracts from whole food sources and the coenzyme form of B vitamins. 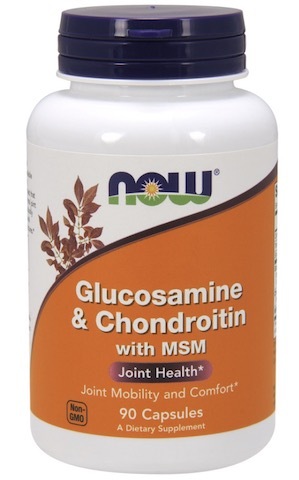 The synergy between the phytochemicals found in these plant extracts and the coenzyme B vitamin optimizes absorption. The results? Biocoenzymated delivers the most metabolically active nutrients to your cells to utilize most effectively. Feel the difference. Other Ingredients: Microcrystalline cellulose, vegetarian capsule (carbohydrate gum (cellulose), purified water), Farm Fresh Factors, magnesium stearate (vegetable grade), stearic acid.